Fluctuations in market conditions and rising operating costs can be a challenge to real estate companies. Our West Palm Beach accounting firm understands that careful financial management is critical to the success of real estate businesses and is here to help. We provide detailed financial reporting designed to give you a clear picture of your expenses to manage your cash flow better and offer year-round tax planning strategies that save you money on taxes. The benefit of working with a West Palm Beach accounting firm experienced in real estate accounting is that we also offer specialized services for the real estate industry like acquisition due diligence, 1031 exchanges, cost segregation services, tax deferral transactions and more. At RE-MMAP INC. we are committed to building long-term relationships with our real estate clients. 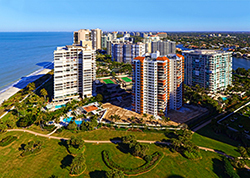 We work with real estate brokers, agents, investors and property managers throughout the greater West Palm Beach area. Request a free consultation to discuss the most appropriate and cost-effective real estate accounting services for your business. 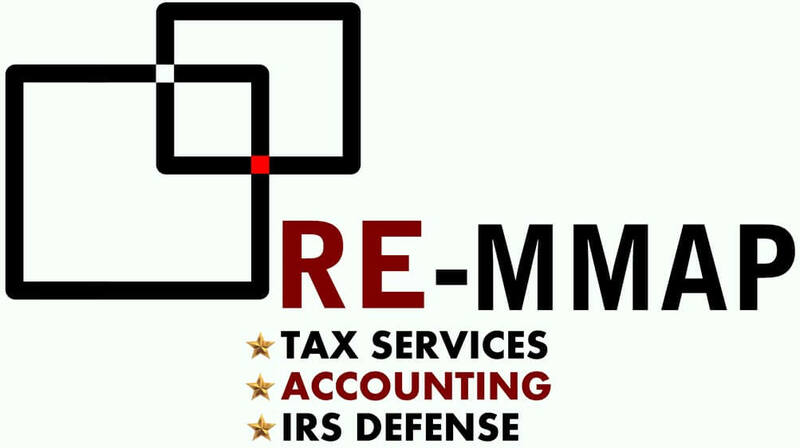 RE-MMAP INC. can handle all your real estate accounting needs and put together a comprehensive budget plan to manage cash flow and keep you on track. Call us at 561-623-0241 to get started.